KENNETT SQUARE — Squeeze on State Juice Bar is Now Open at The Market at Liberty Place. Open 7 days a week, Squeeze offers fresh pressed juices, smoothies, wheatgrass, all of which is organic. Squeeze also has a selection coffee, baked goods, as well as healthy snack options. Open at 8 am, each weekday, Squeeze is open at 9 am on Saturday and 10 am on Sunday. Squeeze can be reached at 610-235-6375. Squeeze is one of 7 merchants located in The Liberty Place at Kennett Square. 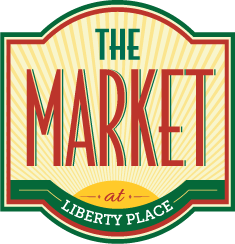 Located at 148 West State St in downtown Kennett, The Market at Liberty Place is an upscale farmers market with a mix of freshly prepared foods, grocery items, wine, beer, and much more. 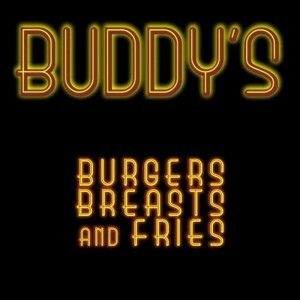 In addition to Squeeze on State, The Market at Liberty Place is home to Buddy’s Burgers, Yo’R So Sweet, State St Pizza & Grill, Kaboburritos, Dylan’s Desserts, and Paradocx Vineyard. For more information on The Market, please visit www.themarketatlibertyplace.com. The Market is also available on Facebook, Twitter, Pinterest, and Instagram.